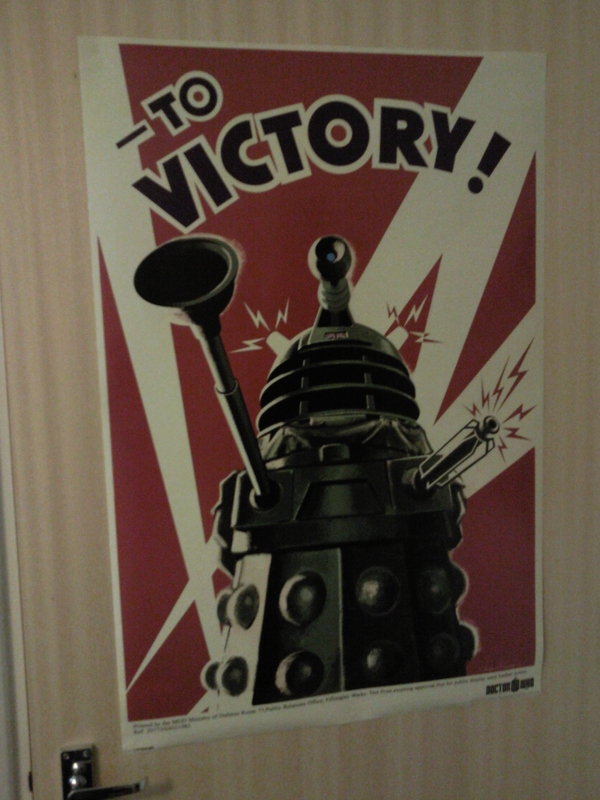 The Dalek one is, of course, EPIC – absolutely love it! 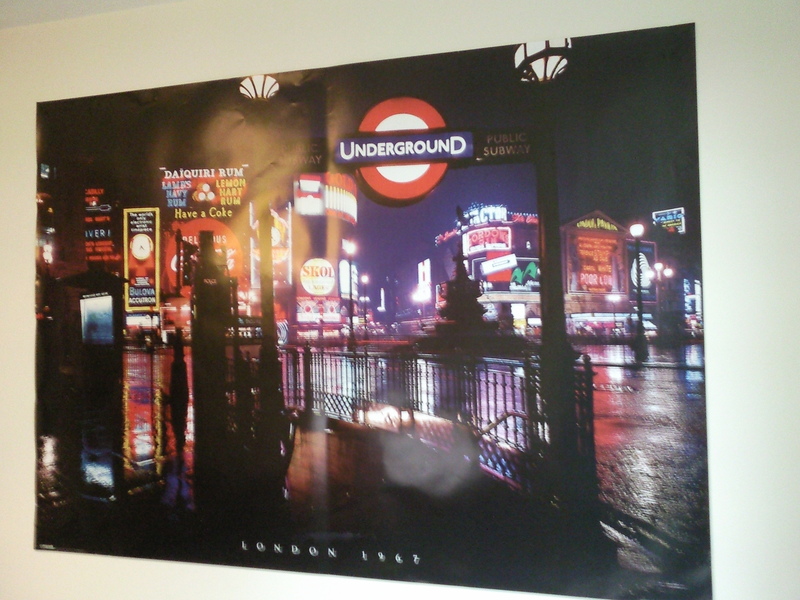 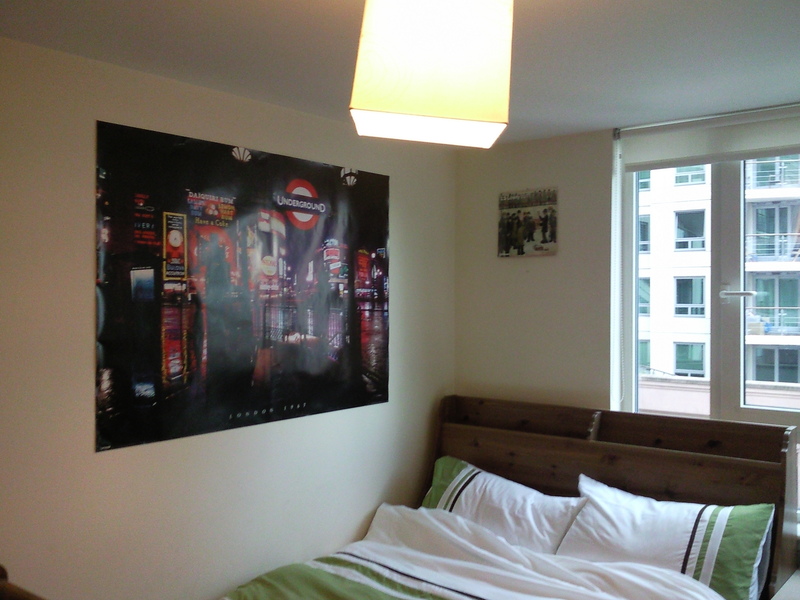 I am, however, even more enamoured with the giant print of Piccadilly Circus from 1967 that I’ve now got above my bed – it’s such an iconic image I think. 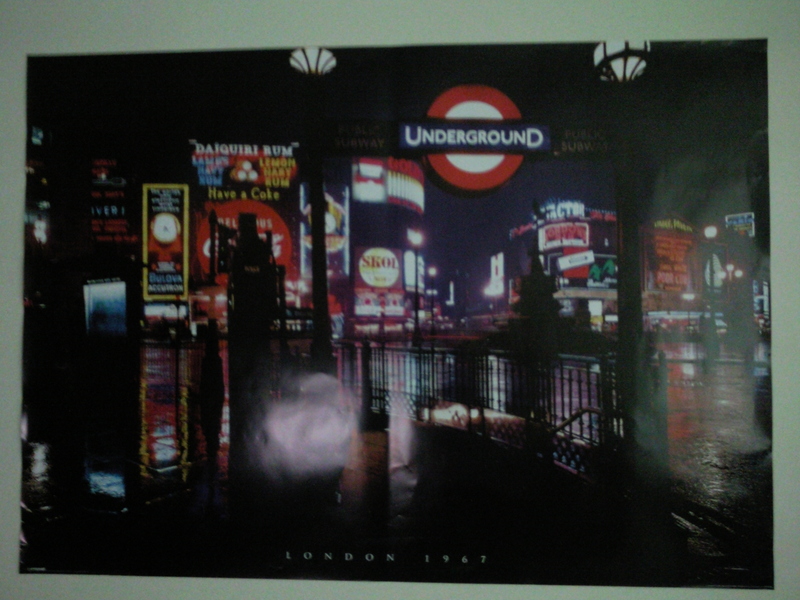 Every time that I look at it, I see something different that makes me go ‘squee!’ – be it the retro police box on the corner, to the sign saying “Piccadilly Theatre – Oliver – London’s Longest Running Musical – prices 6/6 to £1” etc.